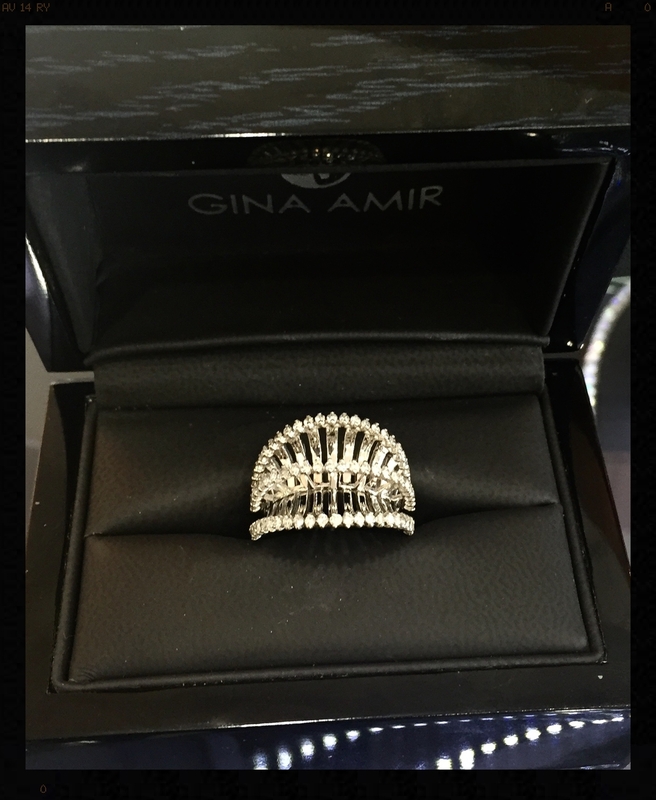 Gina Amir Atelier specializes in custom designing fine jewelry pieces for our clients. 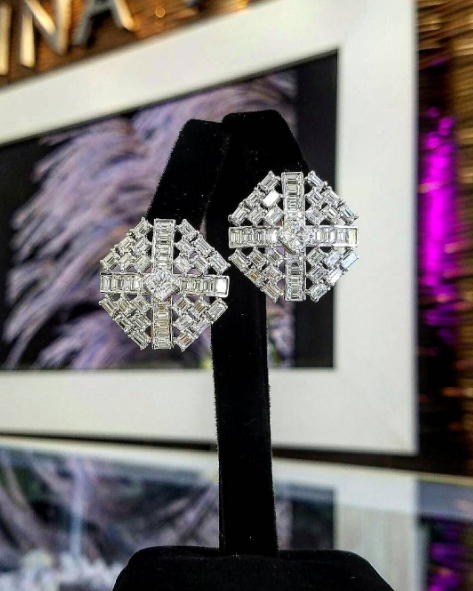 Doing everything from hand-drawing a design from scratch with you and your imagination, all the way to re-imagining and re-designing precious family heirlooms for modern wear. 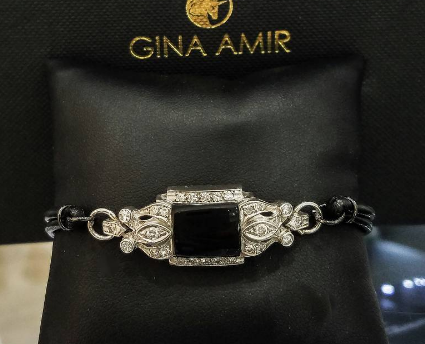 Designer, Gina Amir is renowned for her fluency in diamonds, gold and precious stones, making her exclusive designs some of the most esteemed in the industry. By making an appointment with us, you can have a special one-on-one designing session with the team and Gina, herself. We will be contacting you shortly! Thank you! Not in LA? No problem! Just contact us about your design dreams, we are more than happy to work with you, where ever you're located! A minimum deposit of $500 is required to begin the design of any custom order. 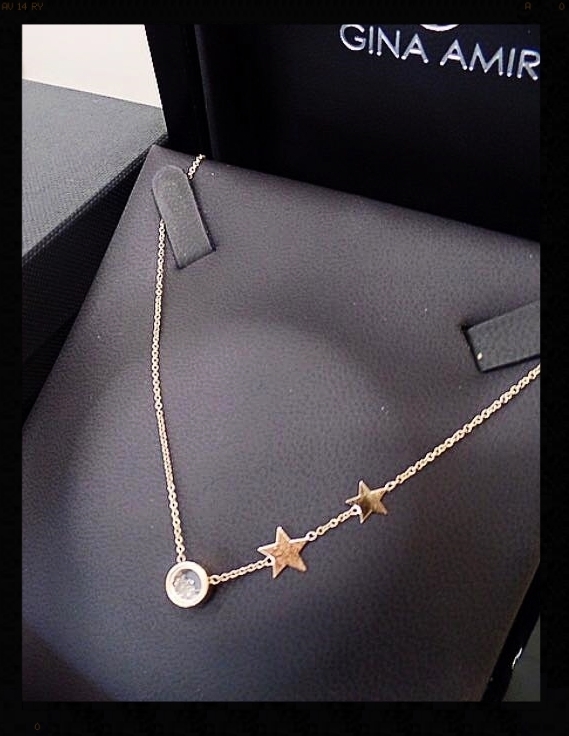 Once the design is approved, 50% of the purchase price will then be due as a deposit to make the piece. All deposits are non-refundable. All custom orders are final sale. Disclaimer: All designs created in a Design Session are owned by Gina Amir Atelier and will be listed for sale on the website, store front, and all other forms of sale used by Gina Amir Atelier. If you would like the design created for you not to be sold by Gina Amir Atelier, there will be an additional fee of $2,500 added to your final total.